Yes, sewing on sunday has been postponed due to an important holiday today! Happy 4th! There's a great roundup of red, white and blue treats perfect for the 4th over at The Idea Room. 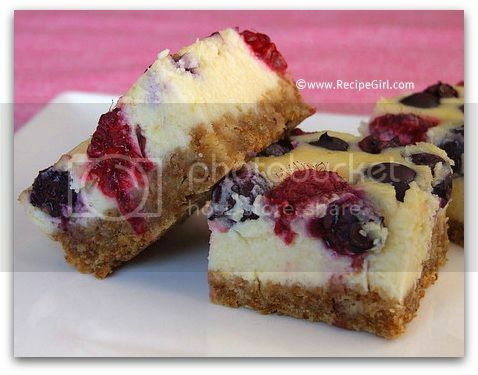 Including a recipe for this gorgeous cheesecake bar. Click the photo for the link.